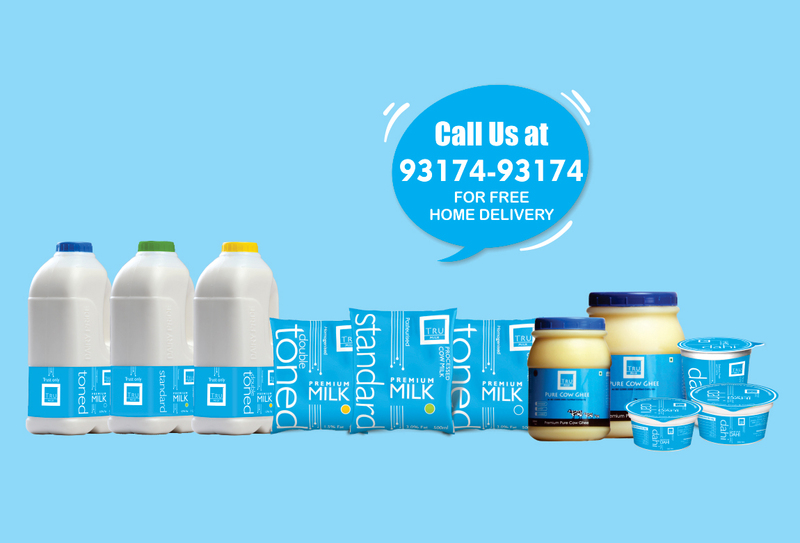 India’s first premium 100% fresh cows’ milk from the state of the art modern farms, computerised European milking parlours and full cold chain, vital components that, together, produces the freshest milk. TruMilk guarantees the freshest cows’ milk available. It is just like milk in North America or Europe because it is 100% cows milk. TruMilk is refrigerated below 4oC .